The Member of Parliament (MP) of the Asante Akim North, Hon. 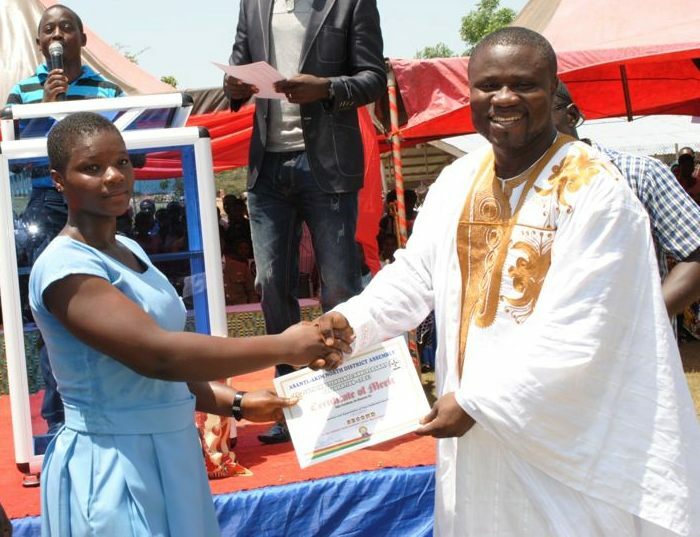 Kwadwo Baah Agyemang has introduced a free vacation classes for all Senior High School (SHS) students within his constituency and will commence later this month. It will begin on Monday, August, 2013 at two venues including the Ramseyer Preparatory School in Agogo and the Dome Presby Junior High School, Dome. This is for prospective and continuing SHS students. Guardians and most especially students must also cease this opportunity to broaden their scope on whatever subject they are going to be taught.